These Flip Flops Are Comfortable And Have Plenty Of Padding To Keep Your Feet From Aching. Choose One Of Your Favorite Characters And Let Your Feet Be Released In Hot Summer. Great Wedding Flip Flops.These Fashion Flip Flops Definitely Help You Accessorize Your Beachwear, Resort Wear,yoga Apparel,sportswear,and Everyday Outfit.Cool Gift For Mom,sisters,daughters,BFF,and Bridesmaids. High Quality PVC Shoelace,EVA Bottom,Quick-dry.Non Slip,Durable,Comfortable And Easy To Wear. 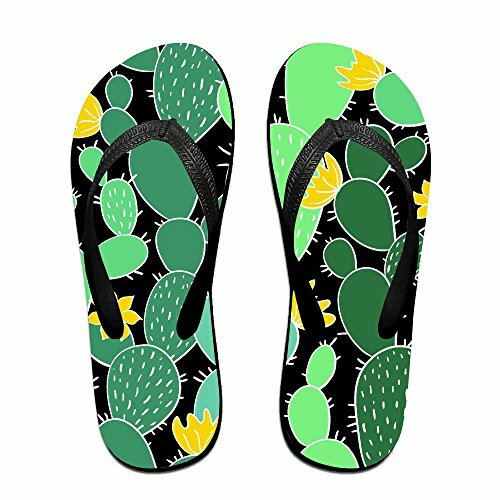 Our Graphic Flip Flop Sandal Design Is Professionally Printed,So Your Unique Design Will Look Great.Choose One For You And Another For Your Lover.Let You Be The Most Attractive Couple On The Seaside. Please Have A Read At The Below Size Chart Before Purchasing.We Hope You Can Choose The Best Size. If you have any questions about this product by Lojaon, contact us by completing and submitting the form below. If you are looking for a specif part number, please include it with your message.